Marquees are a fantastic solution for many different events, but a lot of people still remain convinced that hotels are a better alternative if you can afford one, especially for something special like a wedding. What if we told you that a marquee could save you money and give you a better experience in almost every way? It all comes down to the question of finding the perfect venue, and with most places you’re always going to have to compromise on something. When you hire a marquee, that’s no longer the case. You can actually customise everything to your heart’s content, and make sure every element of your wedding celebration is exactly how you imagined it. Here are some key advantages of taking this approach. 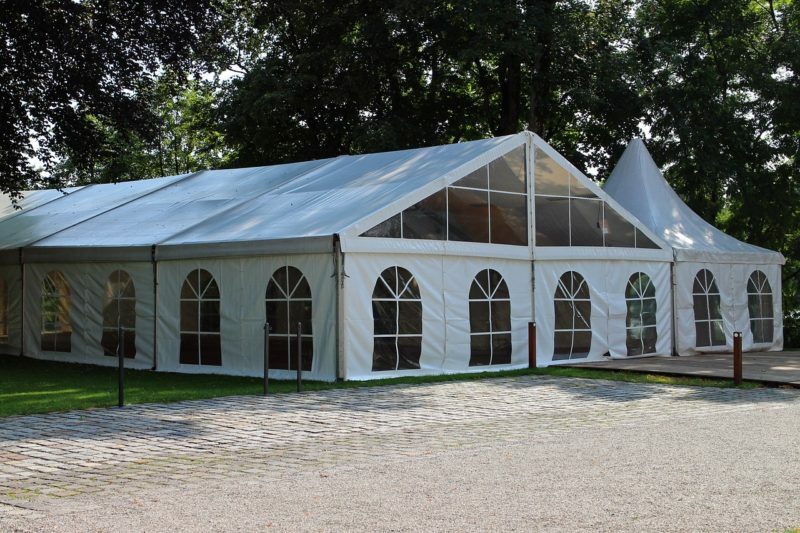 By choosing a marquee with exactly the right dimensions for the area you want to place it in, or even opting for multiple smaller marquees to occupy an unusually-shaped space, you can make the best use of your venue. Think about the different areas you will need, like a bar, dining area, dance floor, an area for catering staff and so on. You can set up your marquee exactly as you want it to ensure all these zones are distinct. 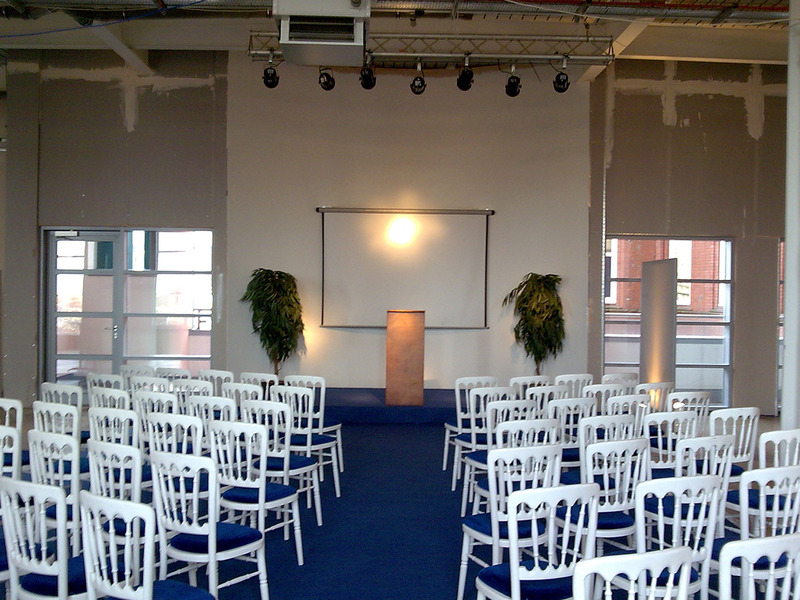 If you love to be in complete control of how your event looks, then a marquee is for you. It really is a blank canvas to begin with so you can let your imagination go wild and make every element match your theme. From flooring and carpets to the style of your furniture to extra décor like flowers and banners, you can follow a set colour scheme and style throughout your marquee without ever being limited by the existing style of a room. Something that really sets the tone at a wedding or any other kind of party is the choice of lighting. Often if you choose a hotel, a stately home or another indoor venue, you will be limited by the lighting that’s already installed and it may be impractical to set up anything different. 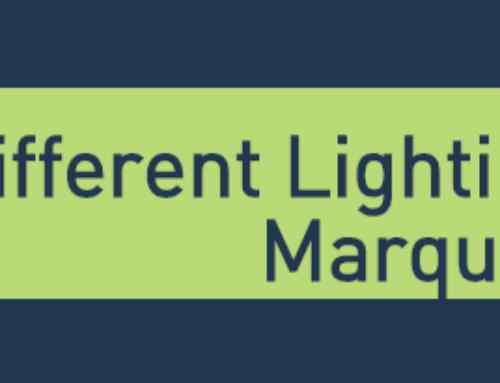 With a marquee you have full control, plus during the day you’ll get a natural boost from the sunlight outside which creates an attractive effect. 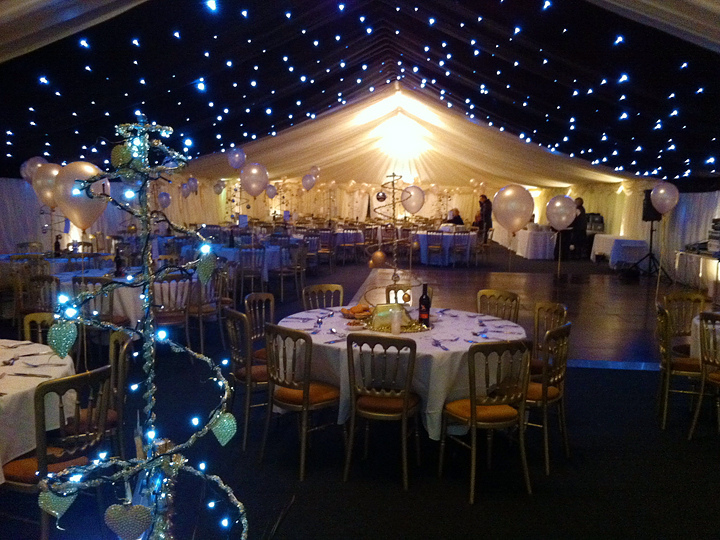 A great benefit of choosing marquee hire is that you can also rent heating equipment which has been specifically designed for the size of marquee you have. This gives you total control over the temperature inside, so you can keep your guests warm even if you’re situated outside during the winter. 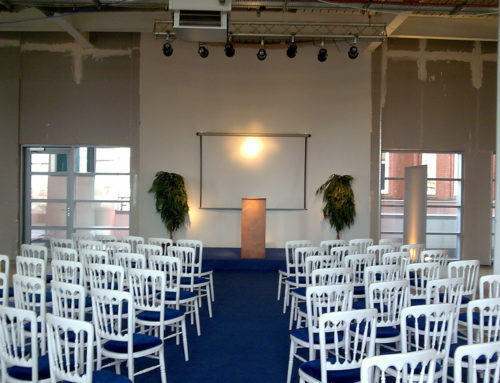 Note: As a bonus, remember that you don’t have to hire a marquee for only a strict amount of time like you would with an indoor venue, so you can avoid being restricted by time pressure and arrange everything at your own pace. 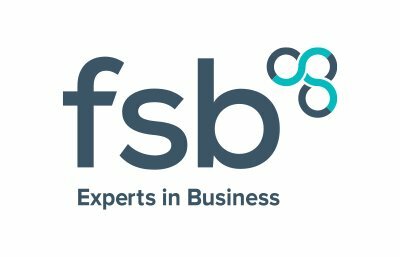 This is perfect for anyone planning multiple events where a large and customisable area is required. If you’re considering buying or hiring a marquee for your event, please don’t hesitate to call us on 0121 323 2212 or get in touch with us online to learn more. We’ll be happy to cater to your requirements and offer you a quote.